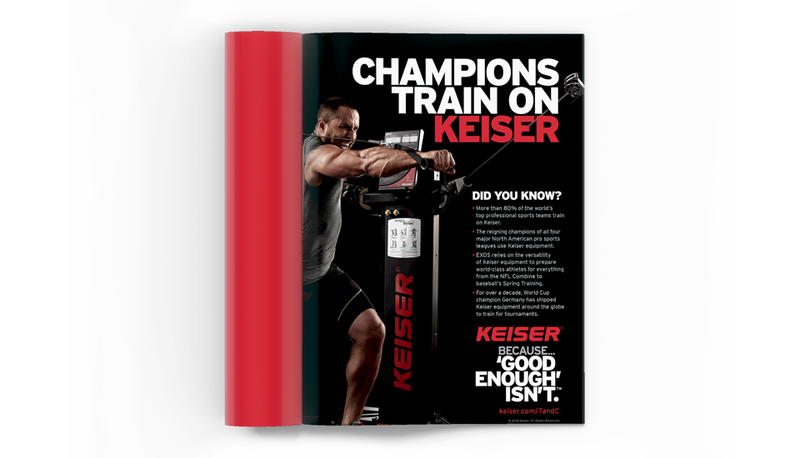 From World Series heroes to heavyweight boxers to Super Bowl MVPs, the best athletes in the world know Keiser. 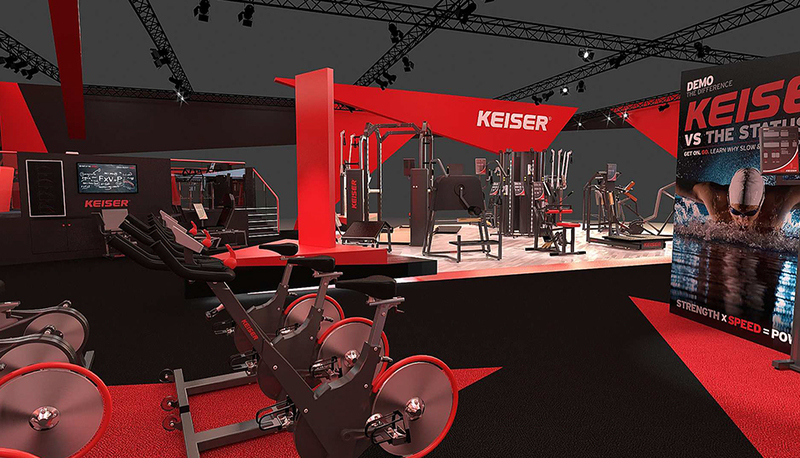 But when it came to mass-market brand awareness for the California-based fitness equipment manufacturer, Keiser knew that its game had to get stronger. 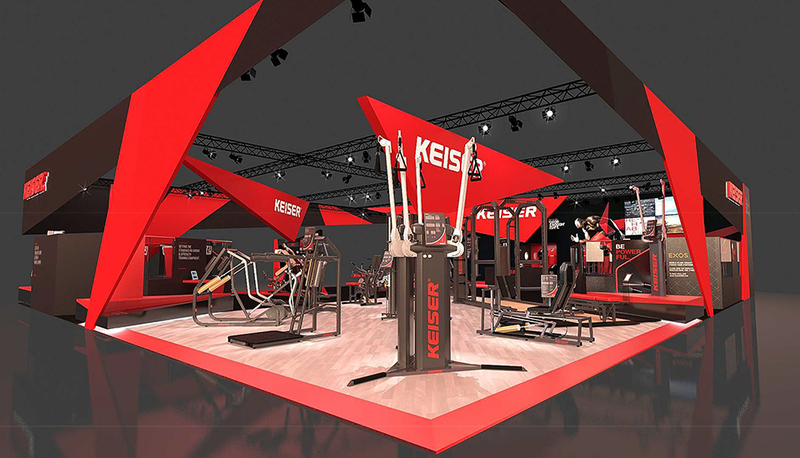 For four decades, Keiser has led the global sports performance industry with its innovations in magnetic- and pneumatic-resistance technology for cardio, strength and functional training. 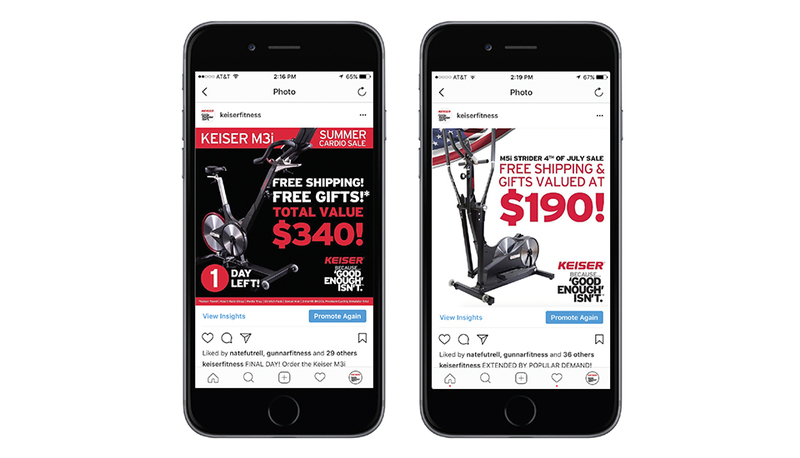 Today, its machines are used by more than 80 percent of the world’s top pro sports franchises, in addition to countless collegians, Olympians and boxing and MMA fighters, as well as police and fire departments, NASA and the U.S. Army’s Special Forces. 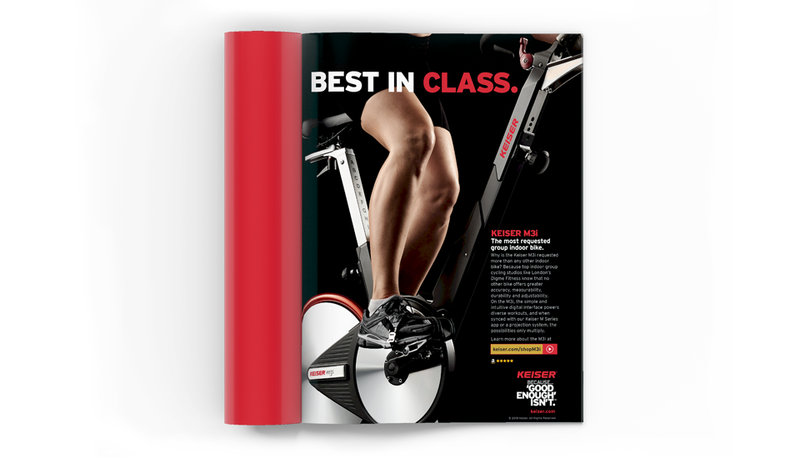 Plan B was chosen from more than 500 agencies to tell Keiser’s story in a new way that could “cross the chasm” from the early adopters already using its equipment to the mass-market health club audience that offers the potential for nearly unlimited growth. 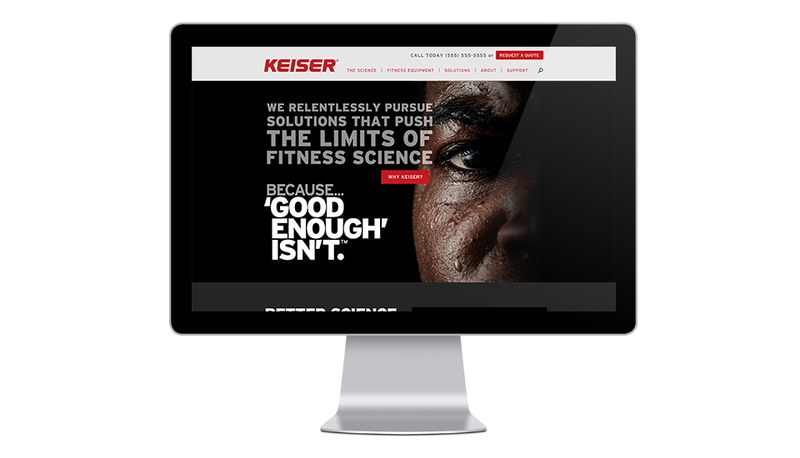 We began with a deep-dive into the fitness market to uncover the insights that helped us craft a brand image that reflects the core Keiser philosophy: Because… ‘Good Enough’ Isn’t. 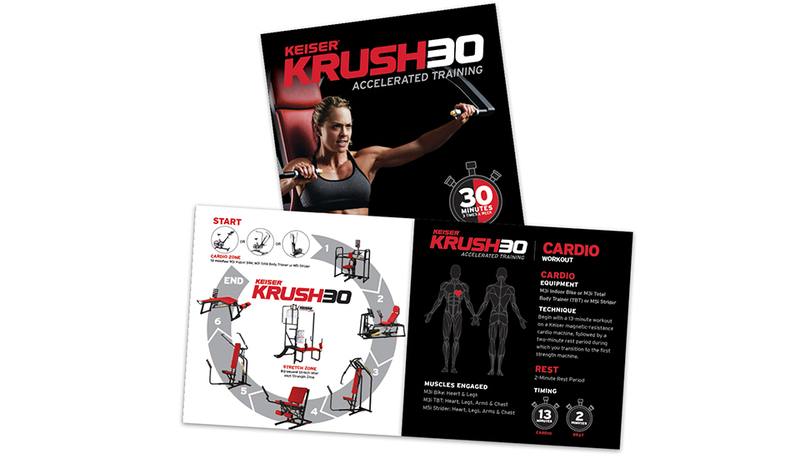 Since then, much like athletes who train on Keiser, Plan B has been off and running. 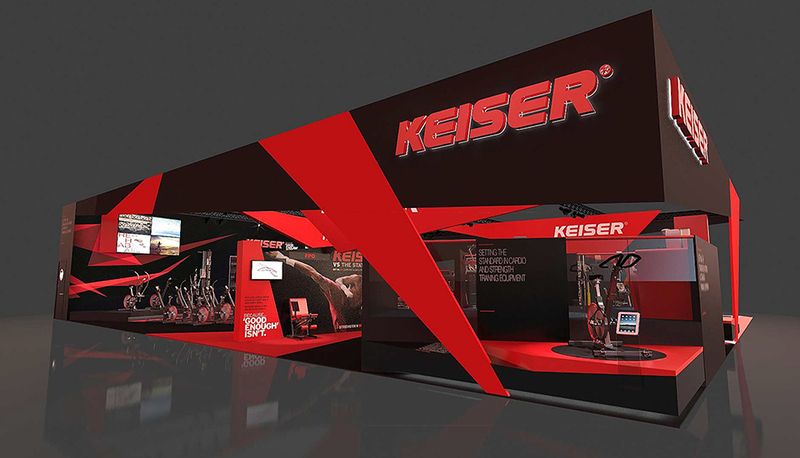 We developed a dynamic new website at keiser.com and a dramatic new booth for the company’s trade shows. 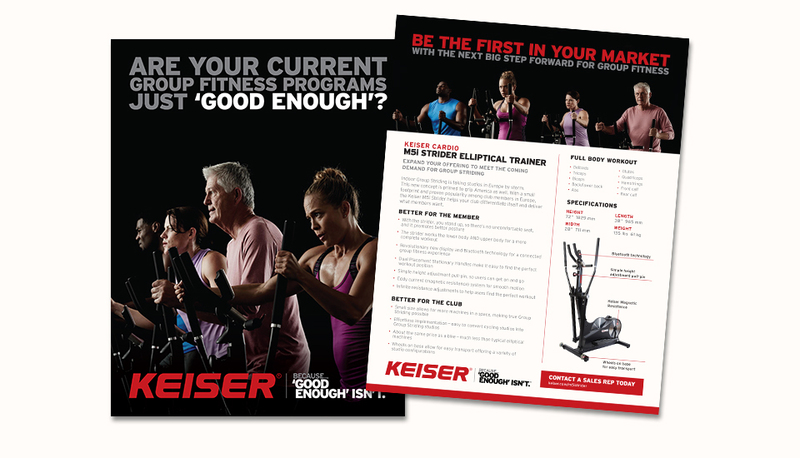 We’ve created a wide array of sales tools, collateral and communications for Keiser’s sales force. 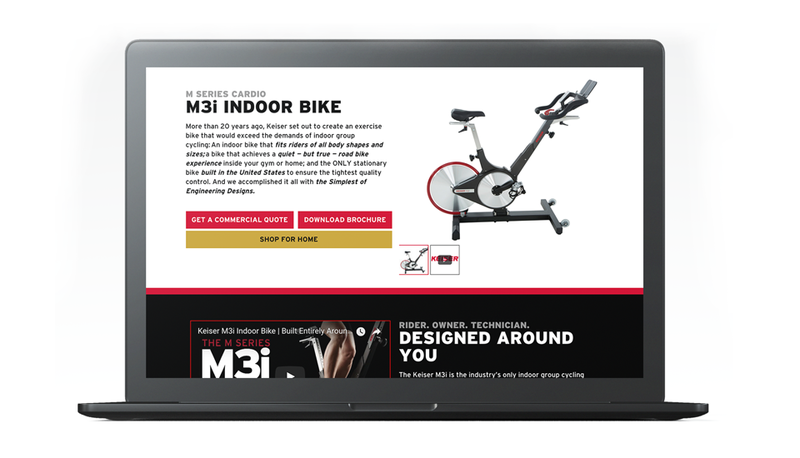 We’ve produced brand storytelling and customer testimonial videos. 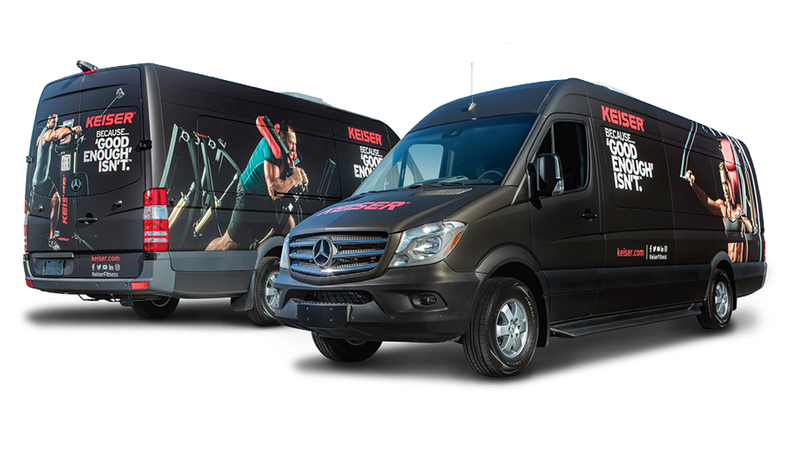 We’ve branded a fleet of Keiser demo vans and coordinated its launch. 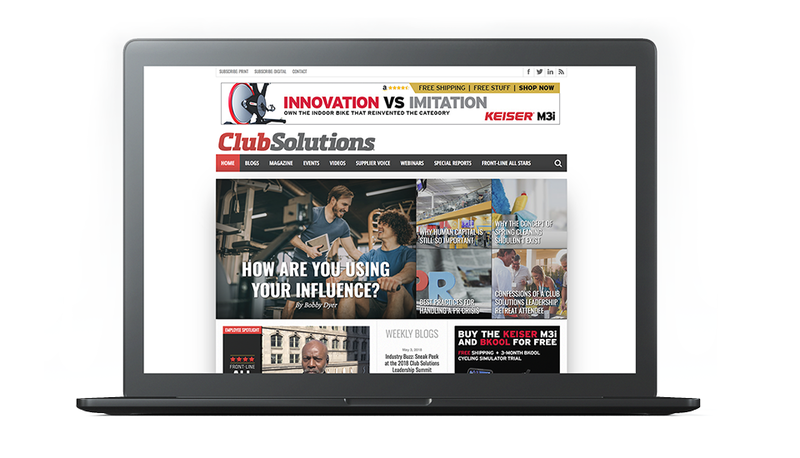 We’ve grown Keiser’s followers on social media by 250%. 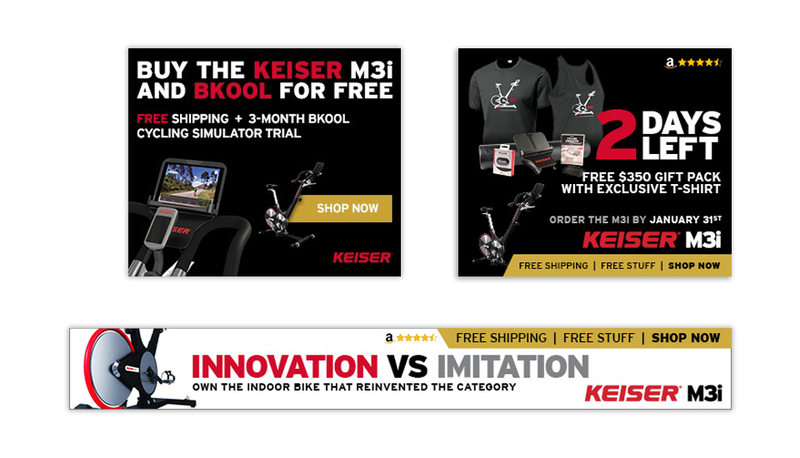 We’ve rolled out an eCommerce sales strategy that skyrocketed growth in online holiday sales of the Keiser M3i indoor bike from 40 in 2015 to more than 1,100 in 2017. 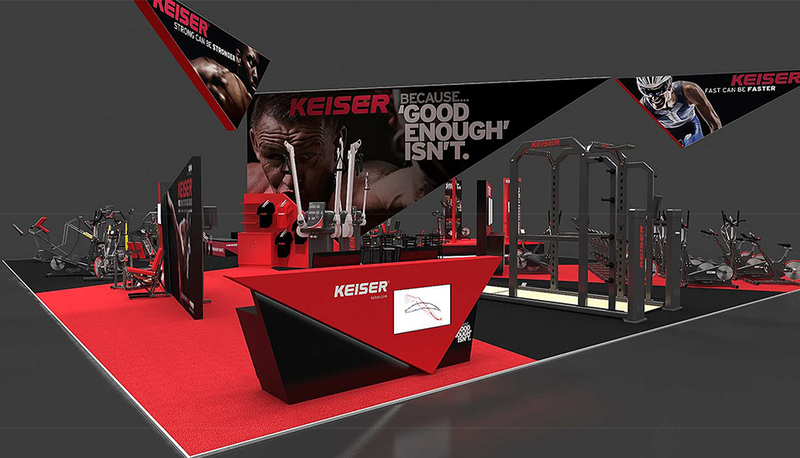 And we’ve helped Keiser enter many more health clubs around the globe, while also building its brand affinity among the world’s greatest athletes. 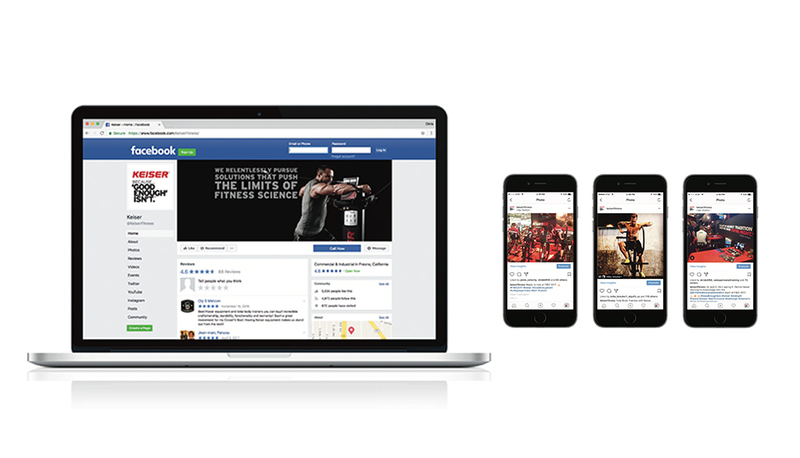 Now, that’s strength in marketing.